The document contains no cleared items. The document contains only customer, vendor, and G/L account items. The document was posted with Financial Accounting. All entered values (such as business area, cost center, and tax code) are still valid. To post a simple FI document following are the steps. 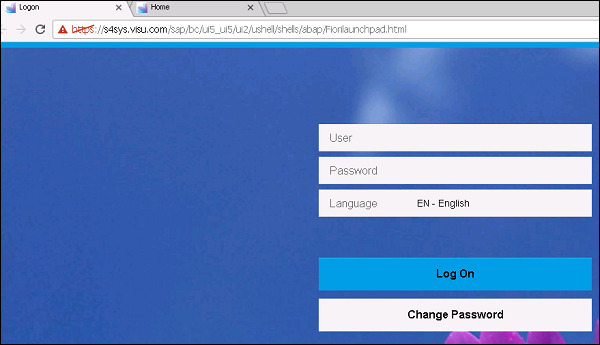 Step 1 − Navigate to SAP Fiori Launchpad and login using the user name and password. 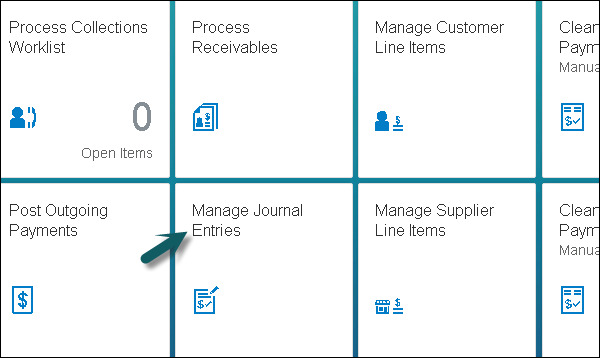 Step 2 − Navigate to Manage Journal Entries, and enter the document date and other details. Step 4 − Scroll up and enter any Attachment, Notes, or Header value to this entry. You can add a note at any time and they are logged by user and time. Step 5 − To post the journal entry, click the Post button next to the Simulate button and document # will be generated. 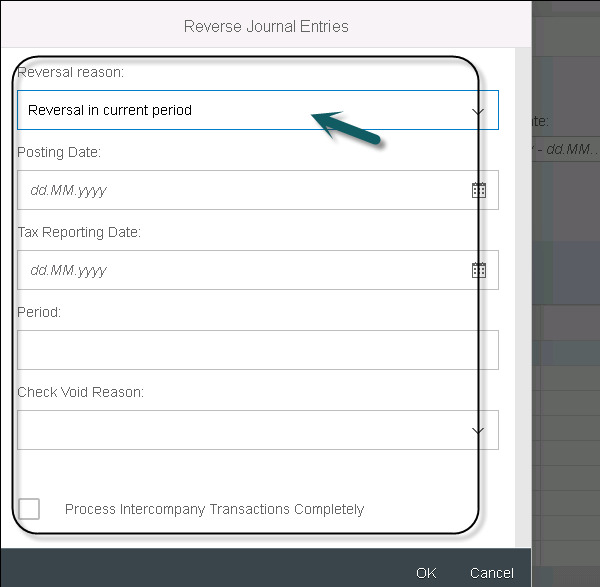 Step 6 − To perform reversal for any journal entry, select the entry in Manage Journal entry and click Reverse. Step 7 − Select Reversal period from the dropdown list.